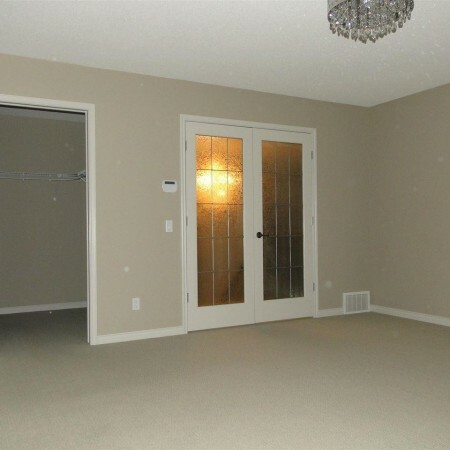 Civil Enforcement Sale This property and chattels are being sold Where-Is, As-Is. 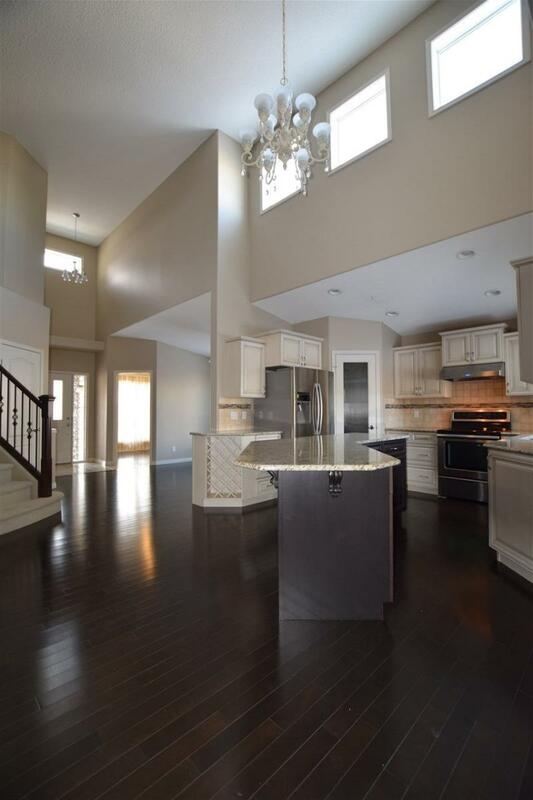 Stunning 2,221 sq.ft. 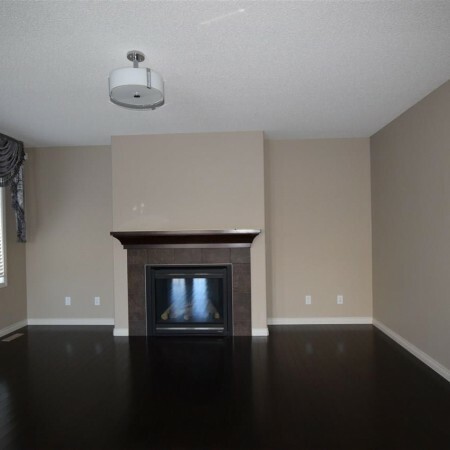 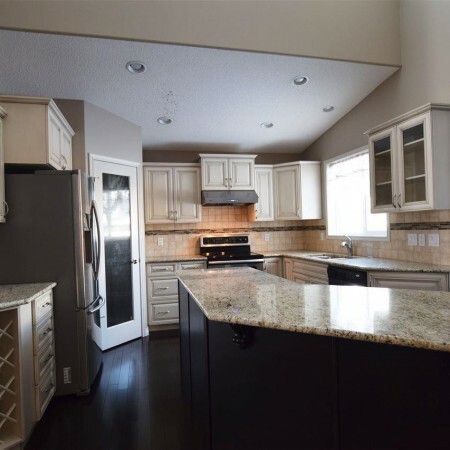 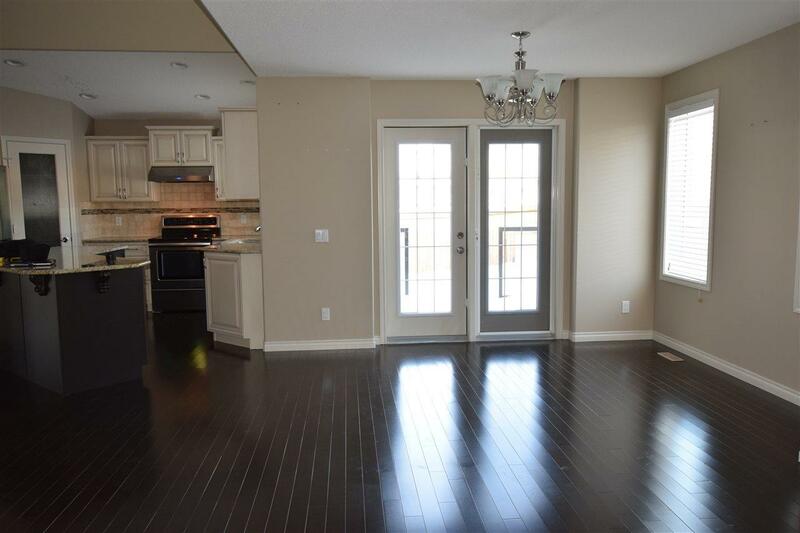 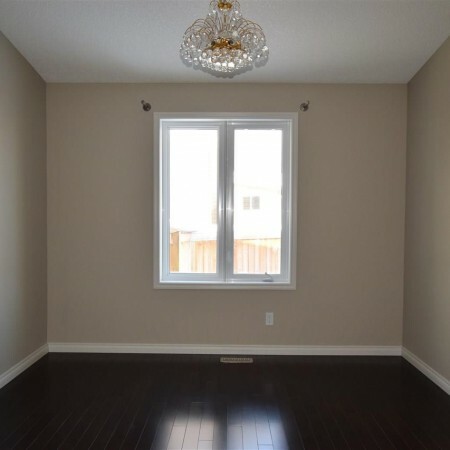 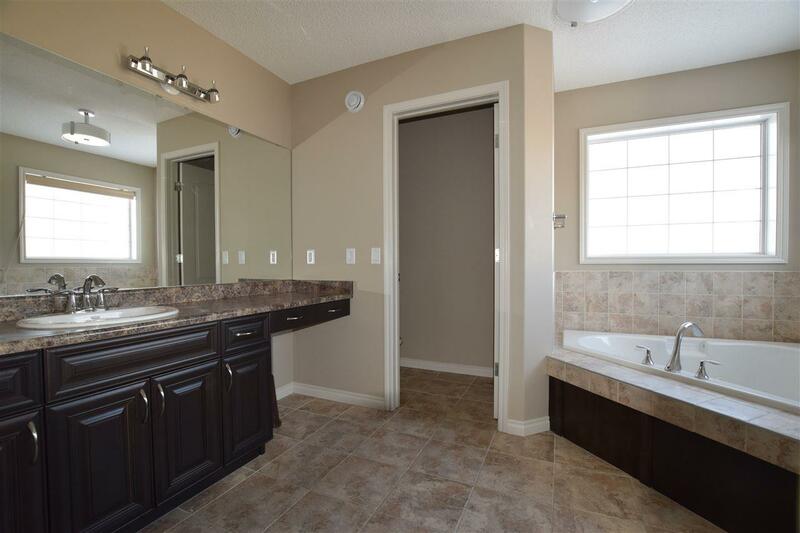 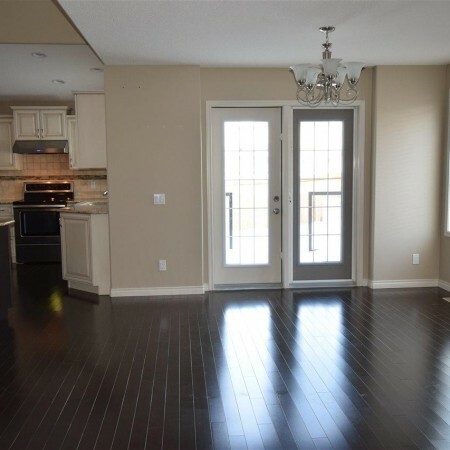 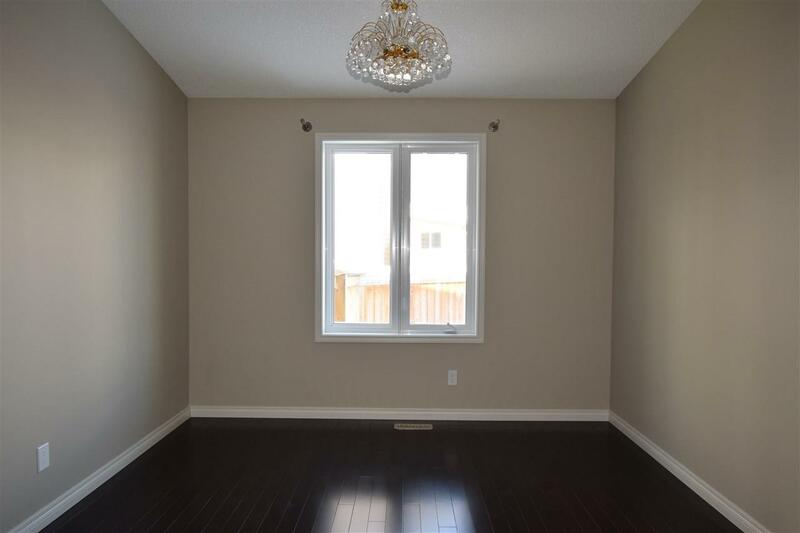 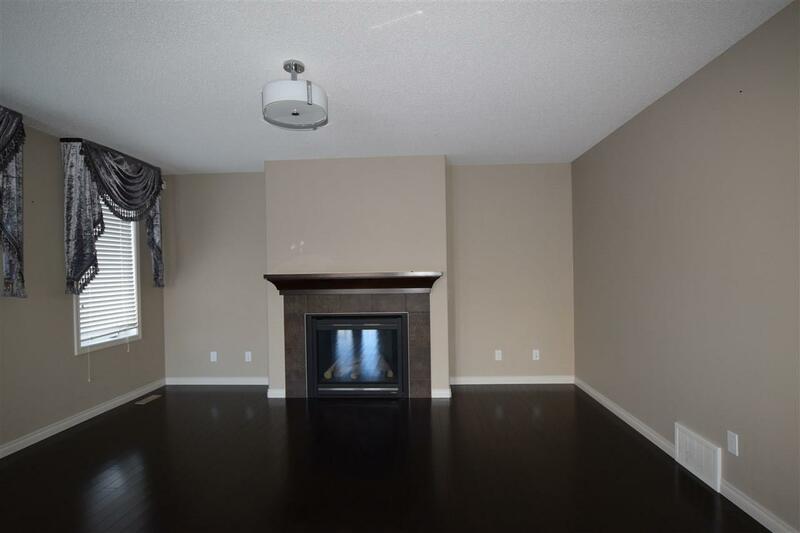 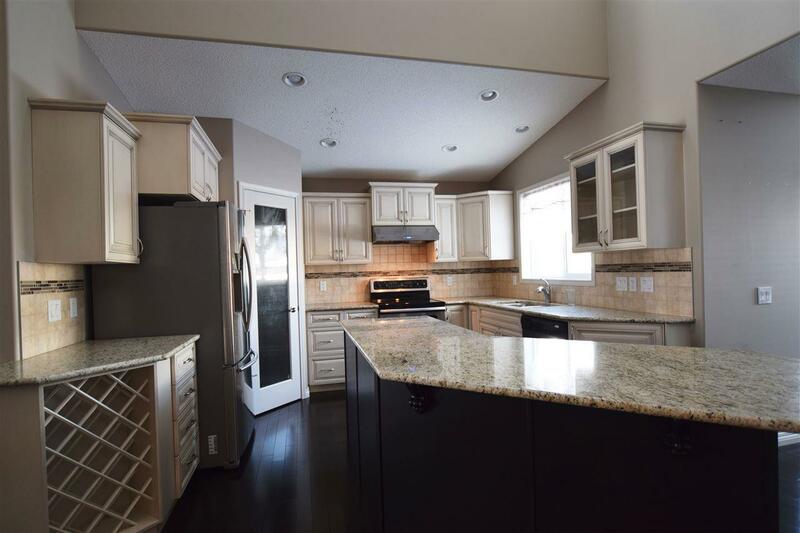 3+1 bedroom home, located on a quite cul-de-sac in the McTaggart Ridge community, w/ double attached garage offers an open concept floor plan with a gorgeous island kitchen w/ pantry, breakfast nook w/ walkout to a large deck, formal dining room, laundry room & 2 piece bathroom on the main floor. 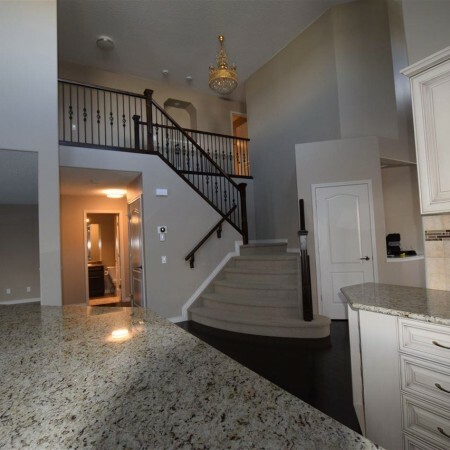 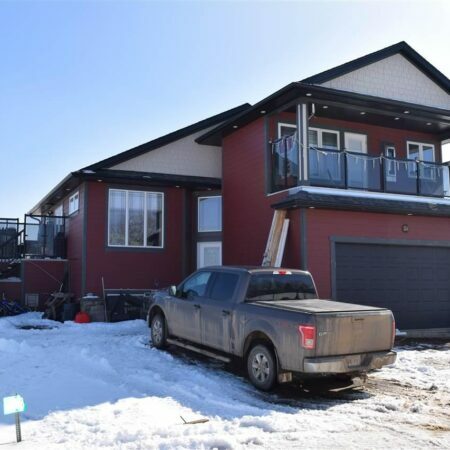 Up the exceptional staircase overlooking the main floor, to the Master bedroom w/ walk-in closet & en-suite, two large bedrooms & 4 piece bathroom. 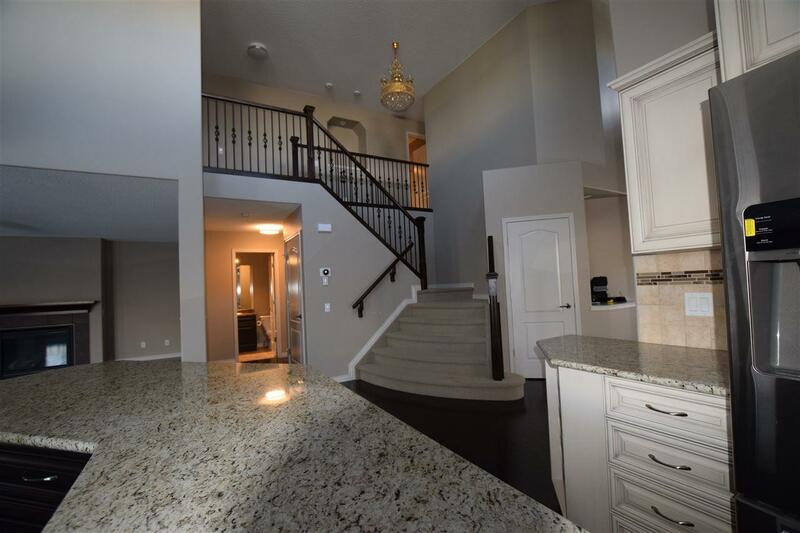 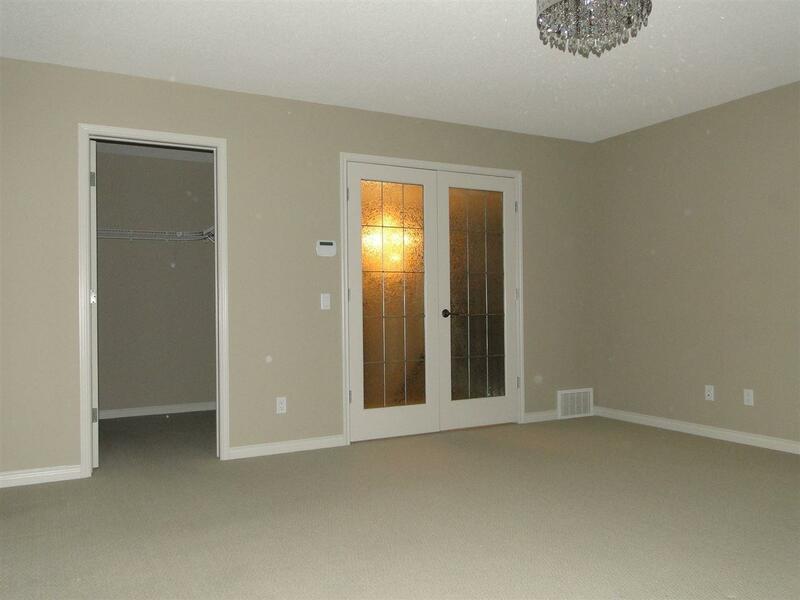 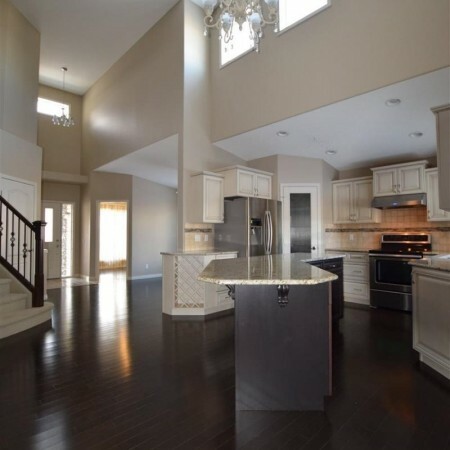 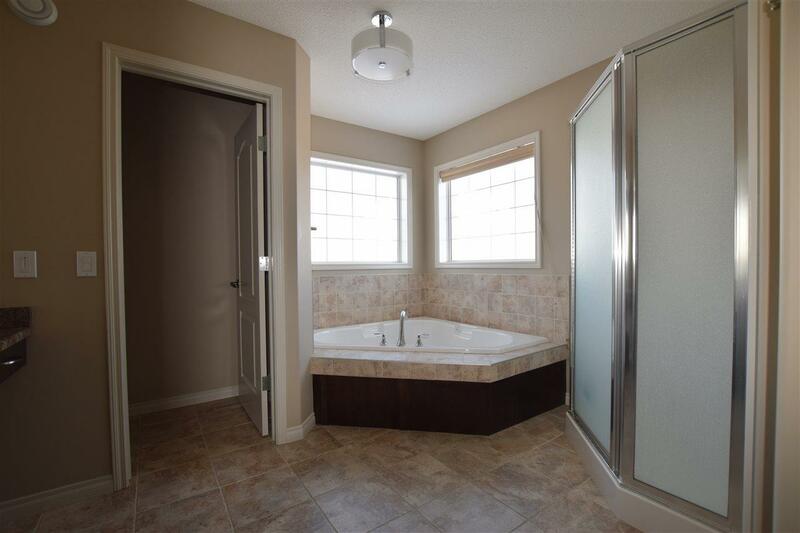 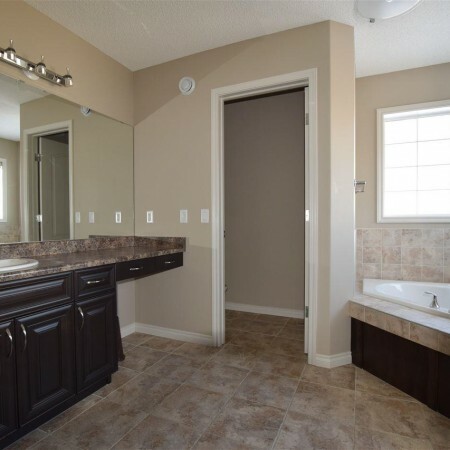 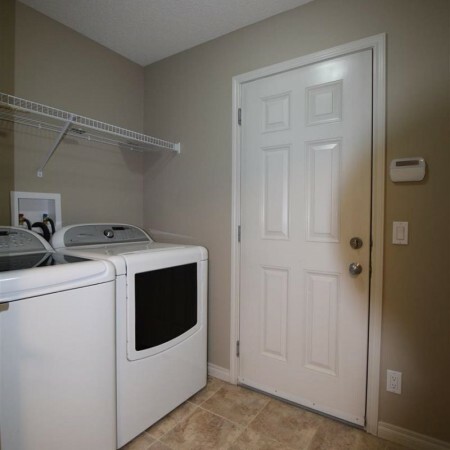 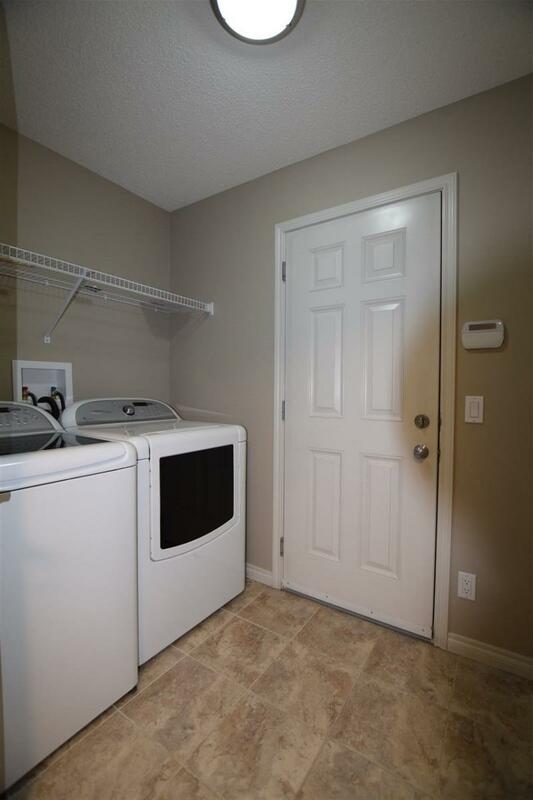 The basement is fully finished & boasts a massive family room w/ wet bar & plenty of extra cabinet & countertop space, a fourth bedroom, storage room, three piece bathroom & utility room. 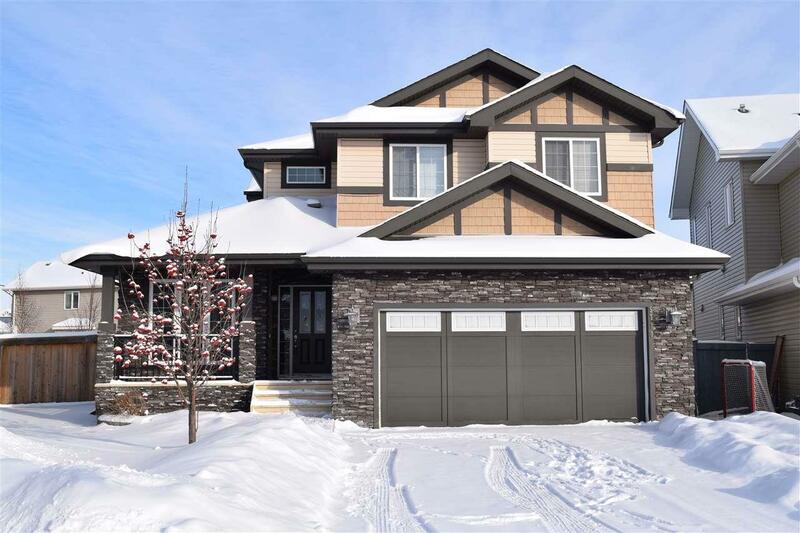 The large yard is completely fenced & landscaped, great curb appeal, insulated double attached garage & front porch make this home complete. 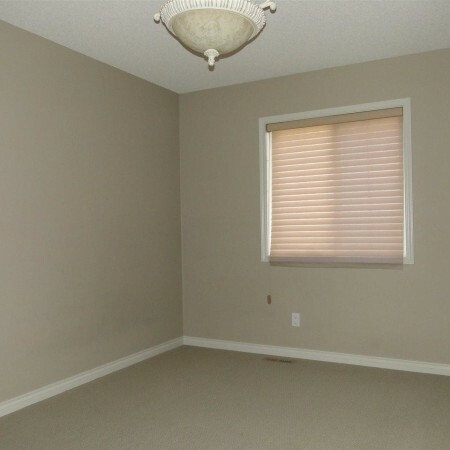 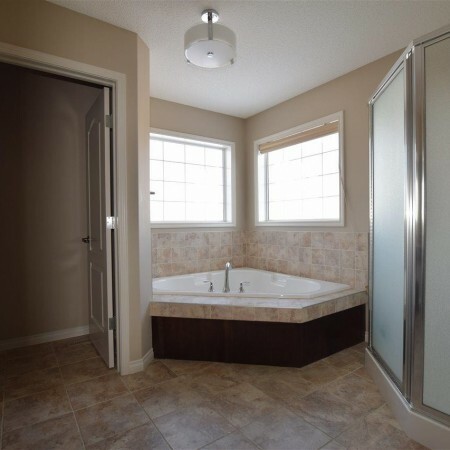 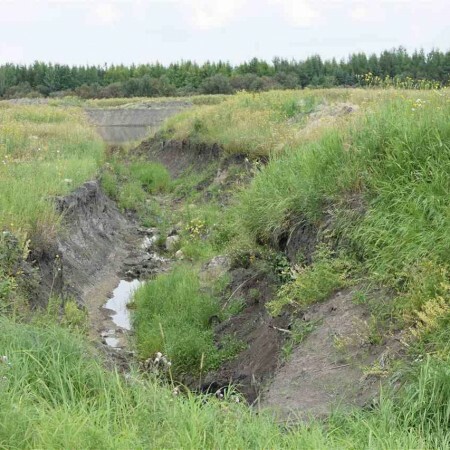 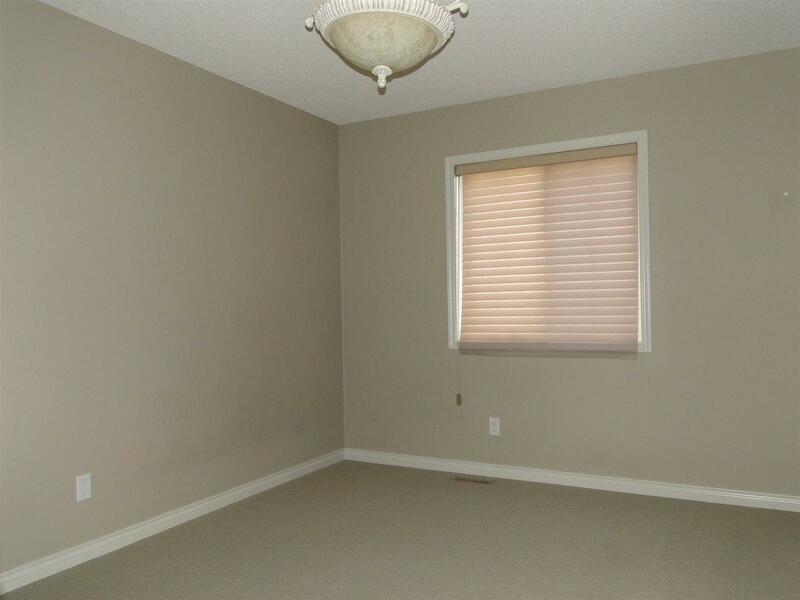 The measurements represented do not imply they are in accordance with the Residential Measurement Standard in Alberta. 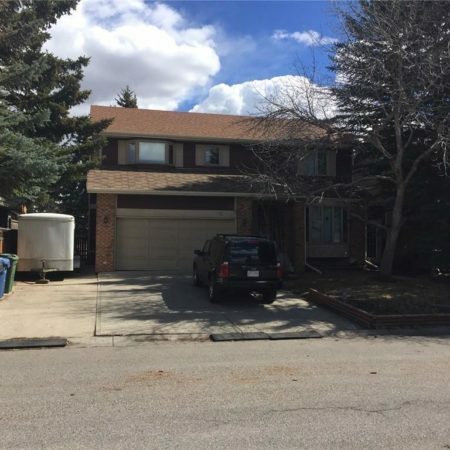 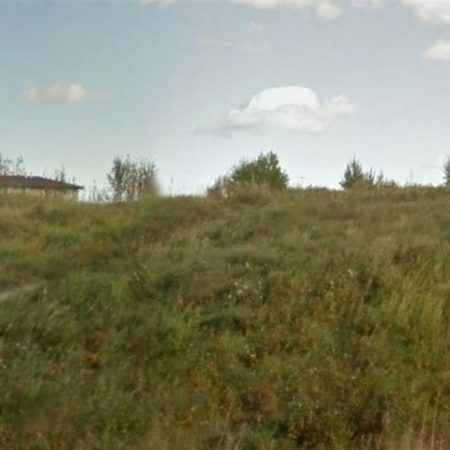 12650 – 151 Avenue N.W.